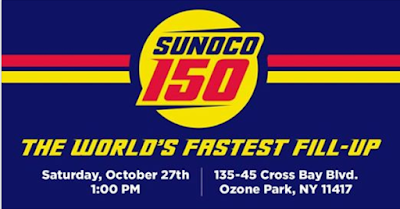 Sunoco Succeeds in Its GUINNESS WORLD RECORDS™ Official Attempt For The Most Vehicles Refueled. On October 27th, 2018, Sunoco succeeded in its attempt to prove that its new app is the fastest way for consumers to fill their vehicle’s tanks and pay for fuel. The team set an Official New GUINNESS WORLD RECORDS™ title for most vehicles refueled in one hour - a grand total of 148 vehicles. The record-setting feat took place during a NASCAR-inspired event complete with a NASCAR pit crew fuel man, pace car, spotters, and Lap Counter Board. At 12:01pm, a string of vehicles began lining up at 12 designated pumps at Sunoco (134-45 Cross Bay Blvd) in Jamaica, Queens, New York, looking to score a free tank of gas and to be a part of Sunoco history. At 12:15, John Gianninoto, No. 9 Team NASCAR pit crew member, and brand ambassadors (spotters) took their places near each of the 12 pumps and prepared for the 60 second countdown beginning at 12:59pm. At 1:00pm, the official one-hour countdown clock was initiated and each spotter prompted the Sunoco app for payment. The official pumper, John Gianninoto, raced to beat the clock as each spotter waived a green flag when a vehicle at their designated pump was ready to be filled. Once the tank was filled, the spotters waived a checkered flag, signaling for John to close the pump and cueing for the next vehicle to drive up. In order to qualify as a fill-up, at least half a tank of gas was pumped for each car. At 2:00pm, an air horn signaled the end of the event. Afterwards, an official Guinness World Records Adjudicator presented Sunoco and John Gianninoto with a GUINNESS WORLD RECORDS™ title for “Most Vehicles Refueled in One Hour. The Sunoco mobile app, currently available for iOS and Android is OFFICIALLY the fastest way for consumers to fuel and pay for fuel. The app enables customers to Tap, Pump and Go with minimal waiting and other additional benefits such as digital receipts and location-specific offers. The app is now available to use at thousands of locations throughout the United States with more coming on every day. Users can search for a location, link participating grocery rewards, favorite locations, and view available offers and promos at nearby stores. 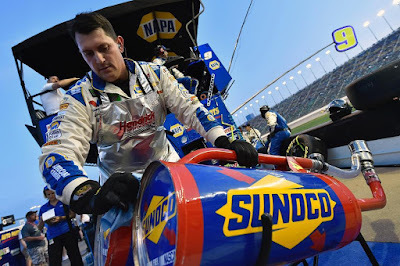 Sunoco LP (NYSE: SUN) is a master limited partnership that distributes motor fuel to approximately 9,900 convenience stores, independent dealers, commercial customers and distributors located in more than 30 states. SUN's general partner is owned by Energy Transfer Operating, L.P., a wholly owned subsidiary of Energy Transfer LP (NYSE: ET). The practices of Halloween mostly come from Celtic paganism in the British Isles, and their feast of Samhain, the new year. They believed it was the time when ghosts and spirits came out to haunt, and the Celts would appease the spirits by giving them treats. Before serious Playoff business, the trio of upper level #NASCAR head to Texas Motor Speedway; the Monster Energy NASCAR Cup Series, Xfinity Series and Camping World Truck Series take the time to enjoy Halloween. Monster Energy NASCAR Cup Series stars Kyle Larson and Ricky Stenhouse Jr. are utilizing a “throwback” idea from their racing roots to help enhance the future of their sport. In a concerted effort to attract new young fans to NASCAR, Larson and Stenhouse Jr. will host a $10,000 “Kids Dash for Cash” event prior to the start of the AAA Texas 500 Monster Energy NASCAR Cup Series Playoff race on Sunday, Nov. 4, at Texas Motor Speedway. Joey Logano won a controversial last lap duel with Martin Truex Jr. to win the ‘First Data 500’ at the ‘Paperclip’ to advance to the Championship 4 at Homestead-Miami Speedway. This will be the third time in five seasons he has raced for a championship in the NASCAR Playoffs. The win was the first Martinsville victory for Logano and his twentieth Monster Energy NASCAR Cup Series wins in three hundred and sixty attempts. 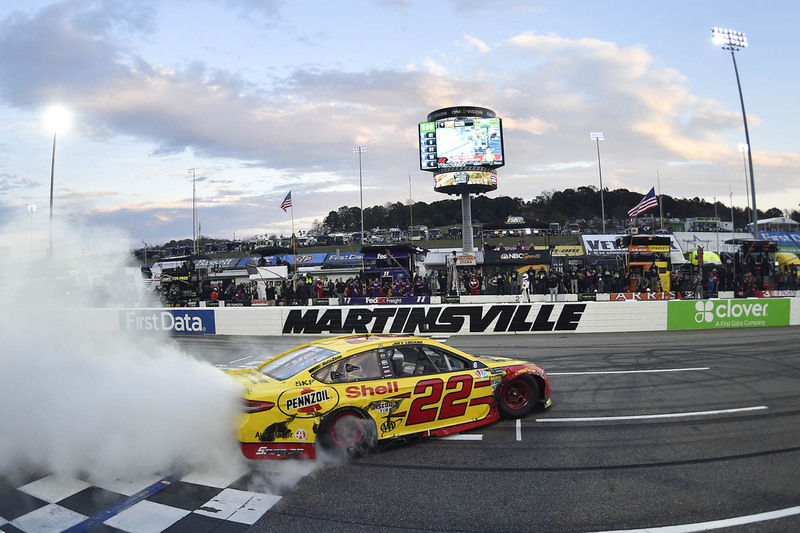 Logano led 309 of 500 laps at Martinsville, a personal best for most laps led in a Cup race. "That was just a hard, great race and NASCAR racing at its finest. We didn't wreck each other. We bumped into each other a lot and that is what this sport was built on. I know a lot of fans out there aren't too happy about it but it is racing and that is what NASCAR is about and what stock car racing is. I am just glad we finally won here. It has been so long and we have had so many chances and it feels like sweet redemption after everything that has happened here. Our Shell-Pennzoil Ford Fusion car the last run got really tight in the center and I was really losing quite a bit of rolling time and that is what was allowing cars to get to me and then it was really hard to exit with cars right behind me. Now the next two weeks we think about Miami and nothing else. We have to go there and be ready and be prepared for it. One step at a time. We are going to enjoy this moment first and then we will worry about Miami tomorrow." After four years away from full-time action in the NASCAR K&N Pro Series, Derek Thorn came back to the Sunrise Ford team to chase a championship. With just one race left on the schedule, the Lakeport, California, driver found himself in the exact position he was hoping he would be in. Thorn entered last night’s race leading the championship standings by 26 points. The forty points he earned after finishing fifth yesterday was more than he needed. 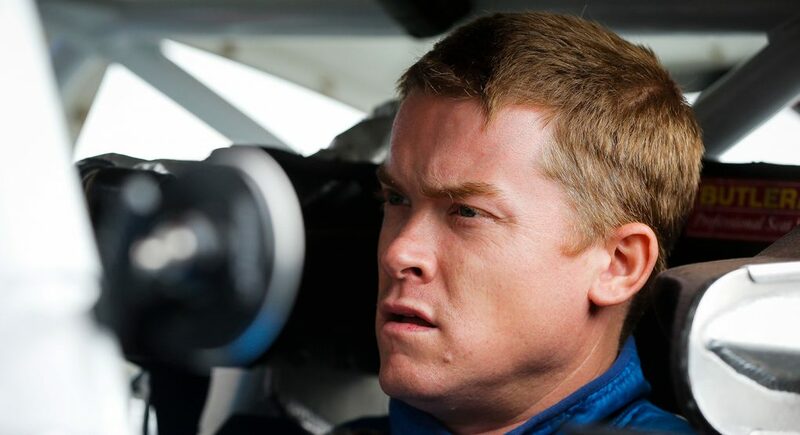 The thirty-two-year-old Lakeport, California driver won his first championship in 2013. Impressively, in his three full-time seasons, Thorn can boast of two championships and a third-place series finish. 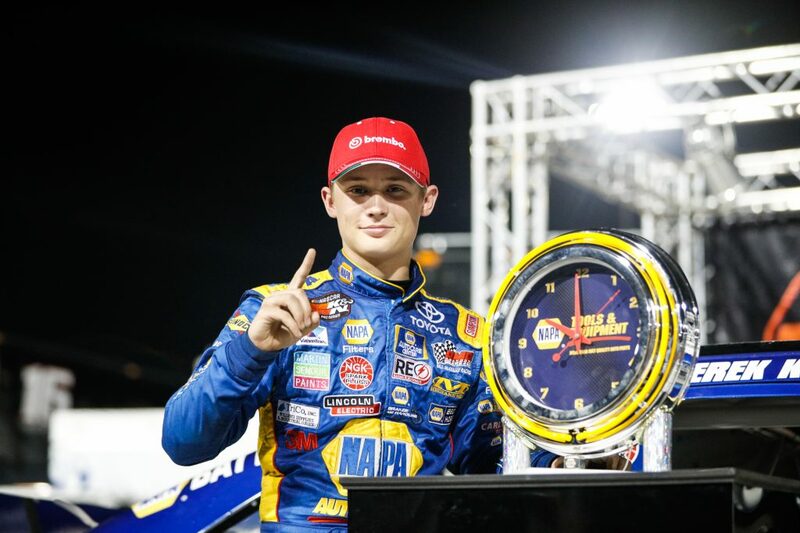 Derek Kraus, just seventeen, won the season-finale, grabbing his fourth win and sweeping the two races at the California oval. The victory was the fifth consecutive at Kern for the No. 16 out of the Bill McAnally Racing stable — with Kraus winning the last three and former champion Todd Gilliland winning the two previous events. With two laps remaining last night, Deegan suffered contacting with another competitor fighting for third. She would have to settle for a six-place finish. However, she took the coveted ‘Rookie of the Year’ Award with one win, five top-five, and 12 top-10 finishes. DUDE. @HailieDeegan collects her second #KNWest pole tonight here @KernRaceway. Kraus and Deegan are both members of the NASCAR Next program that spotlights NASCAR’s rising stars. The finished fourth and fifth in the championship points standings respectively. Thorn, Kraus, and Deegan and the NASCAR K&N Pro Series West top finishers and special award winners will be honored at NASCAR Awards Charlotte on Friday, Dec. 7, 2018. 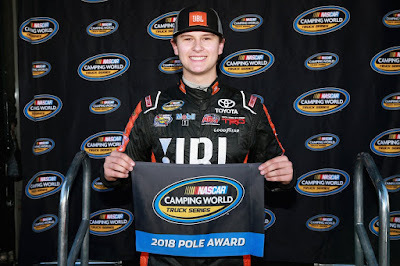 After going to so many new tracks this year, does it give you more confidence going to Martinsville where you have two starts? "We still got four wins to go after." What is the most challenging aspect of racing at Martinsville? How is your new puppy, Winston, doing since adopting him during the Talladega weekend and bringing him home? Two weeks ago, the Round of 8 for the NASCAR Camping World Truck Series Playoffs ended at Talladega Superspeedway. 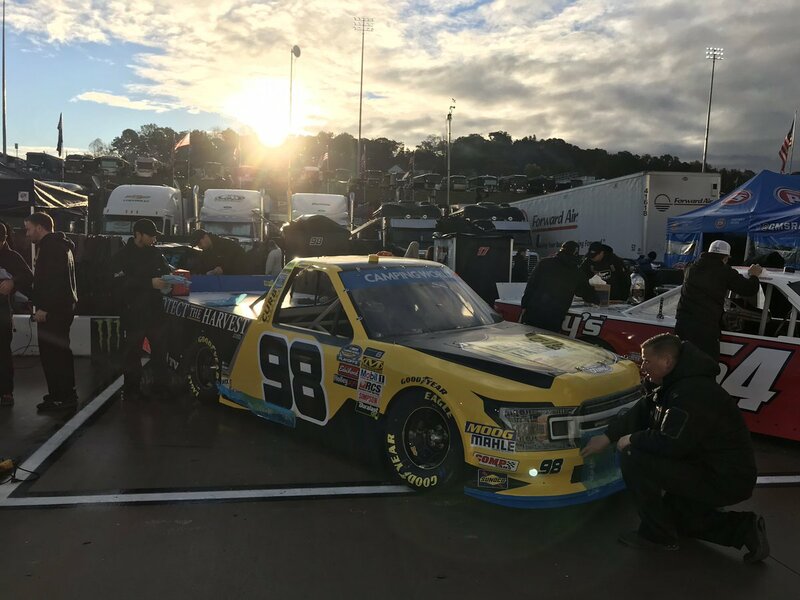 It was one for the books as the only two drivers who were officially locked into the Round of 6 were GMS Racing’s Justin Haley and ThorSport Racing’s Grant Enfinger. 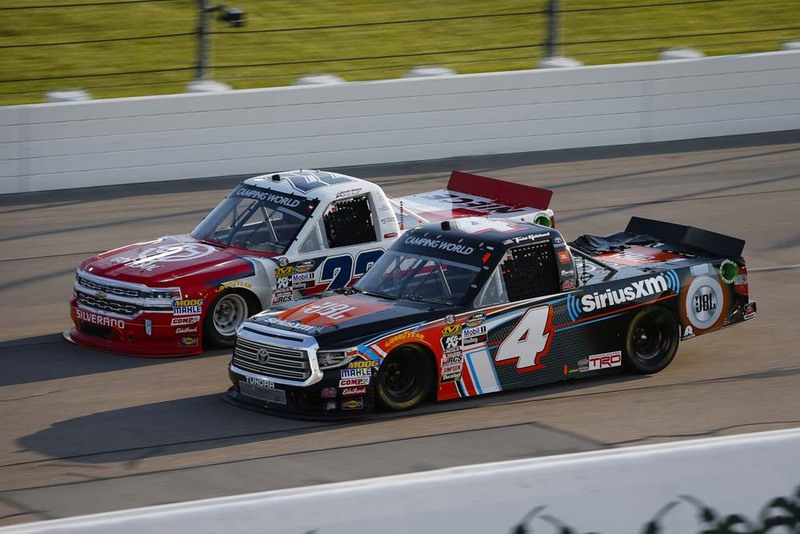 Haley won at the Playoff opener at Canadian Tire Motorsport Park and Enfinger won at Las Vegas Motor Speedway. But, Timothy Peters, a non-Playoff driver, took home the victory in a wild finish at Talladega. Haley was the highest-finishing Playoff driver in fourth, Stewart Friesen finished sixth, Noah Gragson finished 13th, Ben Rhodes finished 16th, Brett Moffitt in 17th, Enfinger in 19th, Johnny Sauter in 22nd and Matt Crafton finished in 26th. Rhodes and Friesen didn’t make the cut for the Round of 6, leaving Haley, Enfinger, Sauter, Moffitt, Gragson and Crafton as the remaining Playoff contenders in the hunt for the championship. This was Rhodes’ second appearance in the Playoffs and Friesen’s first. 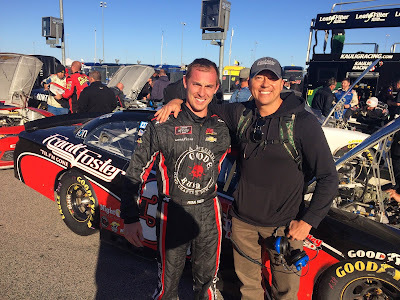 NASCAR driver Ryan Sieg partnered with country artist Frank Foster to promote his Billboard-charting album 'Til I'm Gone at the Kansas Speedway last weekend. 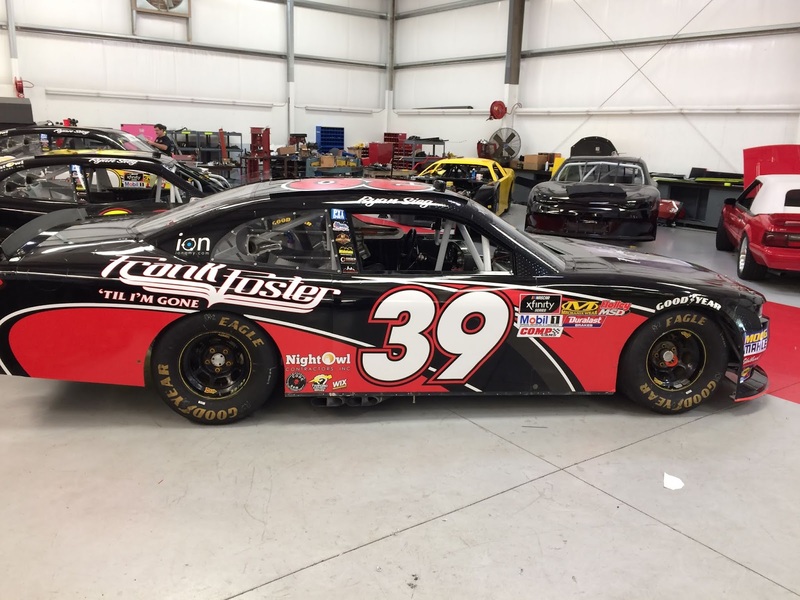 Foster's album was featured on RSS Racing's #39 car driven by Sieg. Foster continues promotion of his seventh studio album, performing in his home state of Louisiana at the State Fair Saturday, Oct. 27. 'Til I'm Gone, Foster's seventh studio album, debuted at No. 2 on Billboard Country Album Sales chart, No. 4 on Billboard Independent Albums chart, No. 16 on Billboard Top Country Albums chart, No. 21 on Billboard Top Current Albums chart and No. 160 on Billboard 200. CLICK HERE to download 'Til I'm Gone. “This is a cool deal to have Frank joining us on the car at Kansas. I’m happy to be promoting his latest album and I think it’s a perfect fit for both of us. 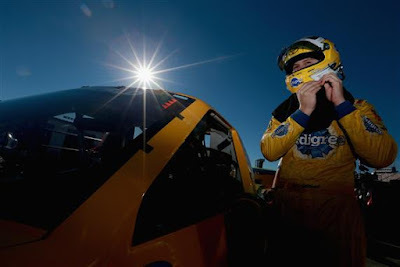 I’m really looking forward to a strong weekend at Kansas Speedway,” Sieg shared before the race. 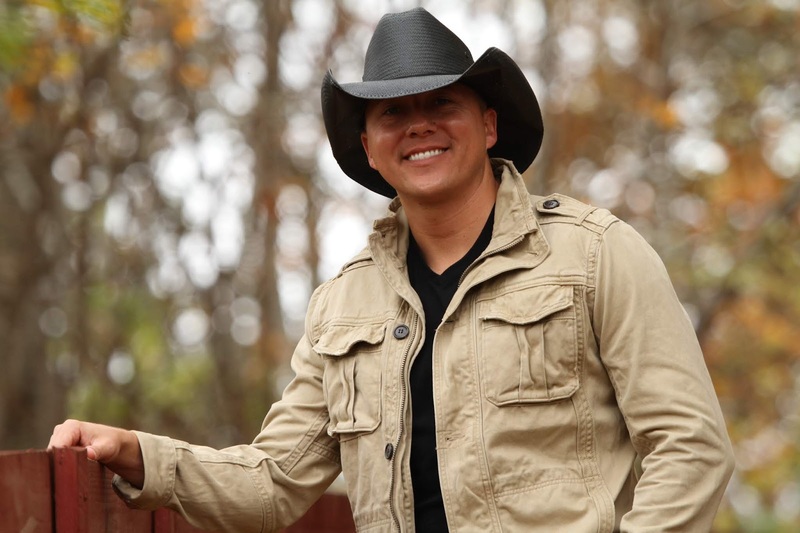 The Louisiana native has previously charted five albums on the Billboard Country Charts with two debuting in the Top Ten (Rhythm and Whiskey and Boots On the Ground) and two debuting in the Top 20 (Southern Soul and Good Country Music). Foster has sold over 125,000 albums and 325,000 singles during his career. A former oilfield man turned entertainer, Foster, became a viral sensation when his co-worker posted a video of him playing on YouTube. His YouTube now has 10 million views while his Spotify has more than 18 million spins. While not writing or recording, Foster spends time touring the country opening for artists such as country music icon Hank Williams Jr.
Be sure to follow Foster on Facebook, Instagram, Twitter and visit his website www.frankfostermusic.com. Oct. 27 State Fair of Louisiana - Shreveport, La. Nov. 02 The Texas Club - Baton Rouge, La. 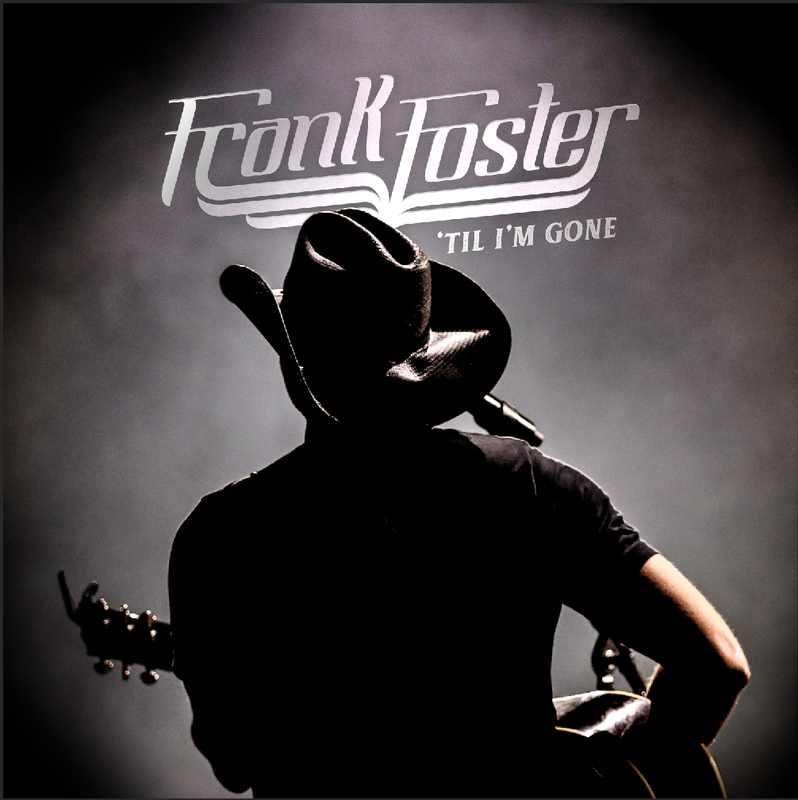 Nov. 16 The Grizzly Rose - Denver, Colo.
Dec. 15 Exit/In - Nashville, Tenn.
Frank Foster has charted 5 albums on the Billboard Country Charts with 2 of them debuting on the top 10. Foster has sold over 125,000 albums and 325,000 singles during his career. His YouTube has over 7.5 million as well as 7.5 million streams on Spotify. He was on tour with Hank Williams Jr. for select dates Summer 2017. Foster worked full time on an oil rig in the gulf of Mexico for six years, after working 12 hour shifts he would play songs for co-workers to pass the time. His co-worker posted a video of him playing on YouTube and it went viral. After this he decided to post some more and began touring on his off time. Foster moved to Nashville in 2009. He released his first album, Rowdy Reputation in 2011 and signed with WME in 2014. RSS Racing fields the No. 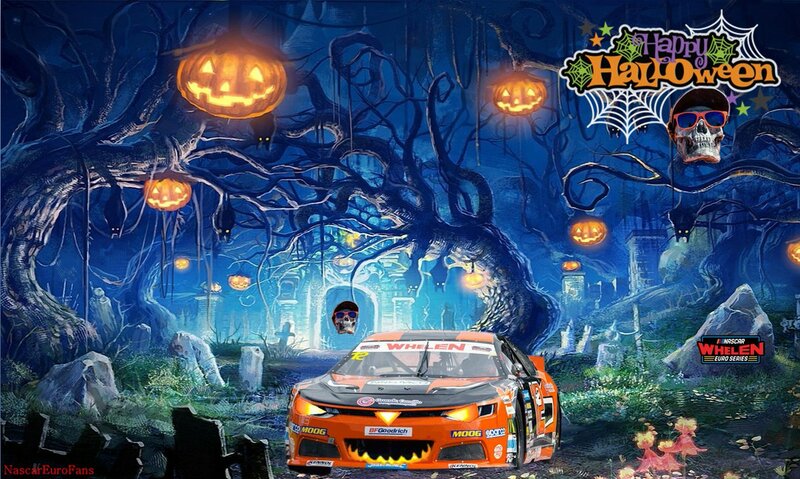 38, 39, and 93 Chevrolet Camaros in the NASCAR XFINITY Series with drivers Jeff Green, JJ Yeley, and Ryan Sieg. RSS Racing has competed in NASCAR events since 2009 from its headquarters in Sugar Hill, Ga. The team had its best career finish of 2nd at Iowa Speedway in 2017. The team recorded its best points finish of 9th with Ryan Sieg in 2016. For more information on RSS Racing and Ryan Sieg, please visit ryansiegracing.com or follow @RyanSiegRacing on Twitter. 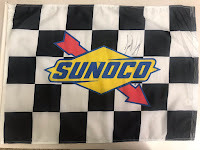 -- eBay and NASCAR today launched their first joint charity sale giving fans the opportunity to bid on autographed memorabilia and once-in-a-lifetime racing experiences. Now through Nov. 1, fans can visit eBay.com/NASCAR and bid on 20 items including a chance to see who wins the 2018 Monster Energy NASCAR Cup Series live at Homestead-Miami Speedway and the chance to be a VIP at the 2019 Daytona 500. "NASCAR is synonymous with a truly passionate fan base, and eBay fuels this passion while helping people come together to make an impact," said Suzy Deering, Chief Marketing Officer of eBay Americas. 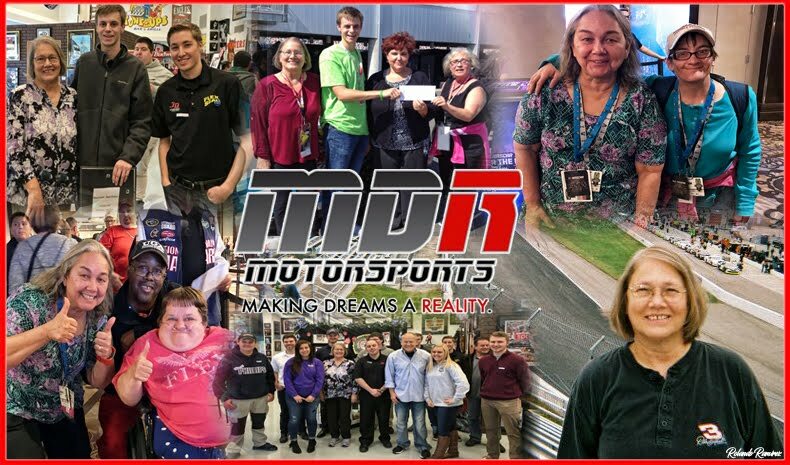 "We understand the apparel, memorabilia and merchandise are ways for fans to show allegiance for their favorite drivers - and show support for causes they believe in. In collaboration with the NASCAR community, eBay is now offering a wide-range of exclusive inventory that helps children finish first through programs of the NASCAR Foundation and our eBay for Charity platform. True to our mission of opportunity for all, eBay brings new ways for the racing community to give back to the next generation of fans." 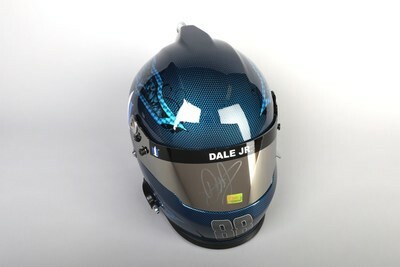 One hundred percent of the proceeds from each item will benefit The NASCAR Foundation's programs for children. The NASCAR Foundation believes every child should have a chance at a healthy life and deserves to get across the finish line. Through the Speediatrics Children's Fund and Betty Jane France Humanitarian Award, the Foundation is making children's health and medical needs its top priority. "We are thrilled to partner with eBay to provide these very unique items to their customers," The NASCAR Foundation Executive Director, Nichole Krieger said. "At the end of the day, it's all about the kids. Funds raised through this auction will help us provide much needed healthcare services to children in our racing communities across the country." 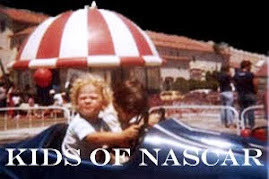 The National Association for Stock Car Auto Racing Inc. (NASCAR) established The NASCAR Foundation in January 2006 to support initiatives that positively affect the lives of children throughout the United States. 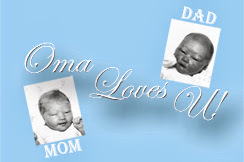 The 501(c) (3) non-profit entity partners with medical experts and other charitable organizations to fund children's health care programs. The NASCAR Foundation has cumulatively donated more than $32 million to reach more than one million children. For more information on The NASCAR Foundation, please visit: NASCARfoundation.org. Follow The NASCAR Foundation on Facebook at www.Facebook.com/NASCARFoundation or on Twitter: @NASCAR_FDN. eBay Motors (www.ebay.com/motors) is one of the world's largest marketplaces for buying and selling all things automotive. The site offers everyday cars for everyday drivers, as well as collector cars, motorcycles, auto parts and accessories.